We had some lettuce left over since we planned on making sandwiches and ended up eating something else. Since I hadn't planned on making salad, we just used random odds and ends we had around. 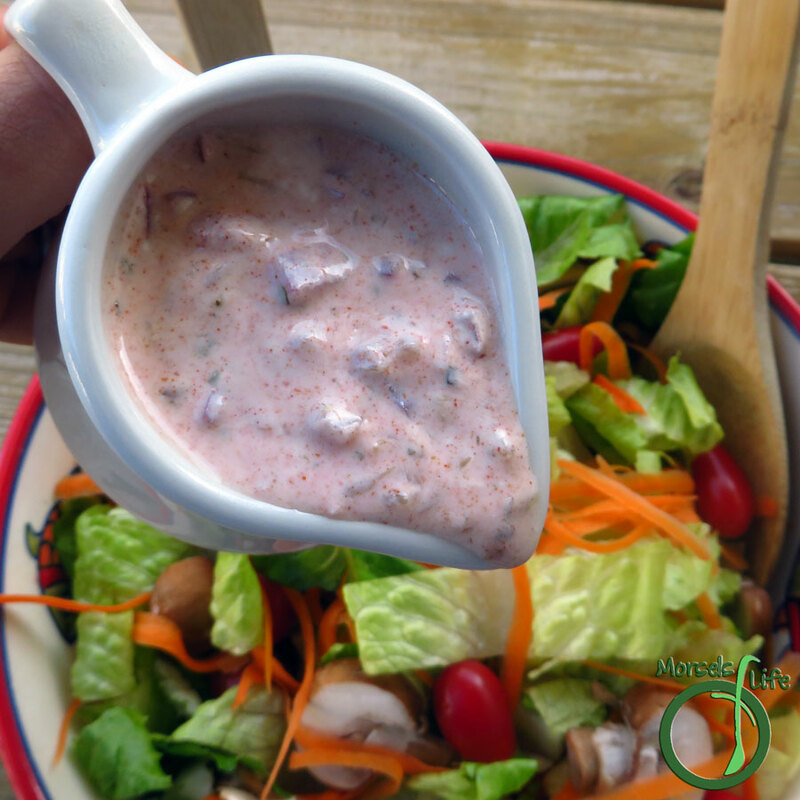 I like to make my own dressings, and we were feeling a bit of a Mexican craving (although clearly, not an authentic Mexican craving :P). I'm also a fan of quick and easy, so 4 ingredients! We used a sour cream base, and I think Greek yogurt would also work well. Then throw in some taco seasoning, lime, and onion. That's all you need. 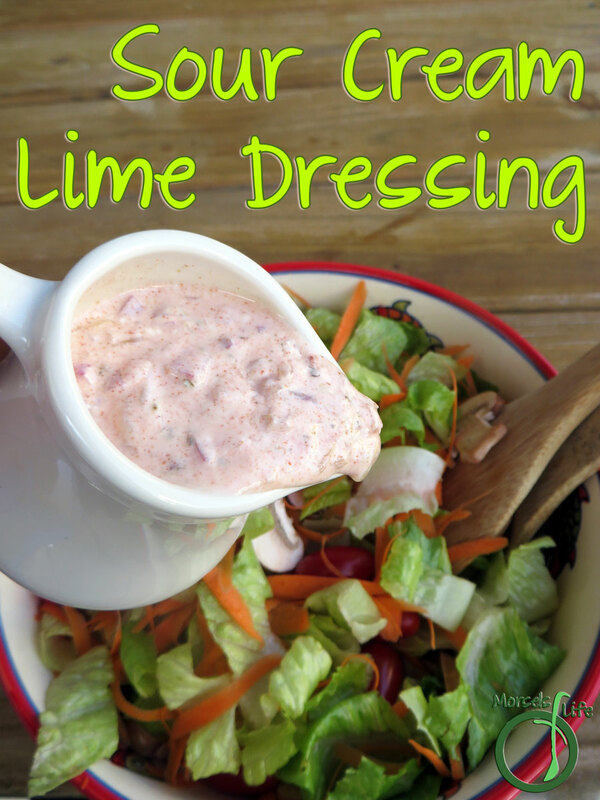 Just mix it all together and you've got your own sour cream lime dressing! What's your favorite Mexican-inspired flavor? 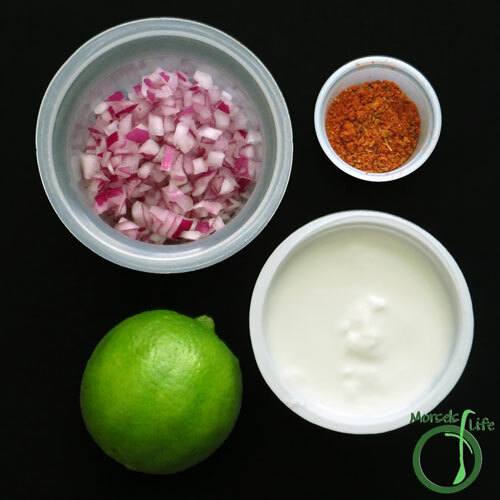 Throw together a simple Mexican-inspired sour cream lime dressing with a mere 4 ingredients! Simple, fresh, and easy. 1/2 lime, juice I threw in some of the pulp too. 2. Combine all materials and mix well. 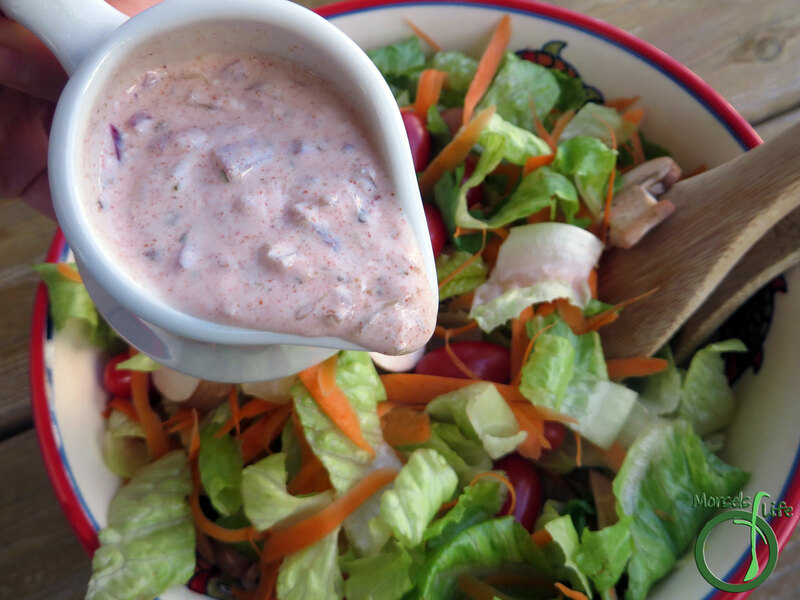 Oh my gosh, this dressing looks amazing! And only 4 ingredients. I can hardly wait to try it. Ok, love anything with sour cream. Thanks for linking up to Let's Get Real Party. Sounds good. 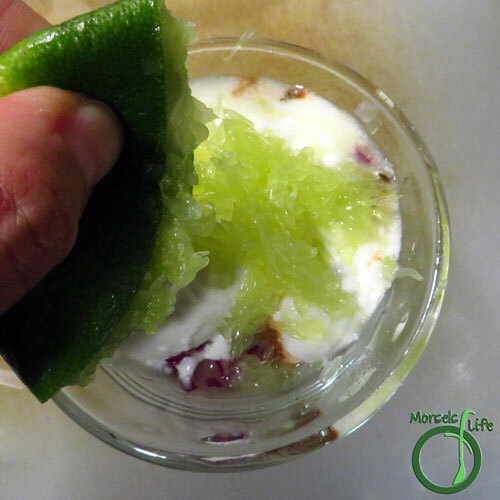 I love sour cream and limes. I'm Janice, one of your Blogger's Pit Stop hostesses. Thanks for bringing this to last week's linky party.